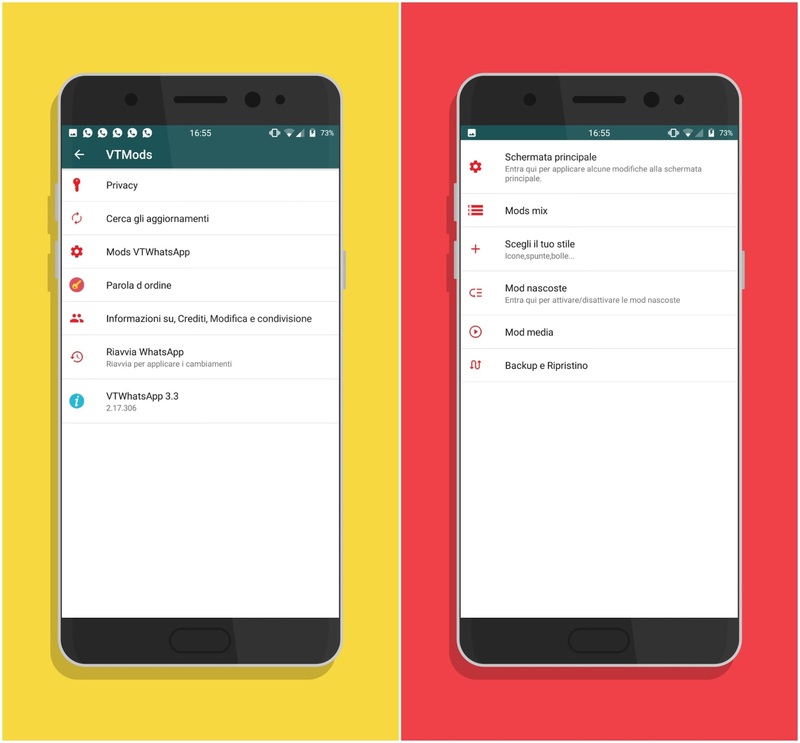 [Added] Site For Ideas VTWhatsApp! [Next Feauters] Added Icon Choose with languages! [Delete For Now Languages] Fix tonight!! [Fixed] Status Download WORK on all Device Now! [Fixed] 2. Restart App Now work ! [Added] NEW style Settings in home screen ! [Added] New things added in settings 6. 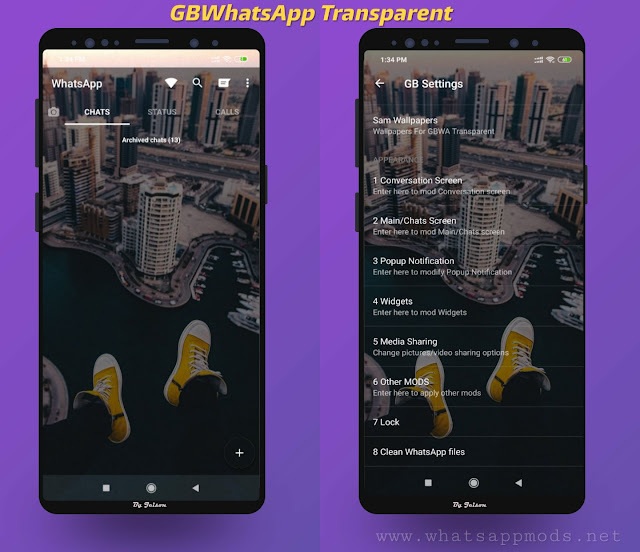 0 Response to "VT WhatsApp V3.3-Beta by +Vitaly Turina​​​​​ Final Latest Version Download​"